Does your teen struggle to manage their emotions? Do you worry about your teen’s ability to cope with stressful situations? Does your family live on-edge about doing or saying the wrong thing to your teen? Teens today are under a great deal of stress and face a number of personal, social, and academic challenges they may not know how to handle. For some teens, this leads to things like constant fighting at home, reckless behavior, intense mood swings, debilitating anxiety, major depression, and even self-harm or suicidal thoughts. 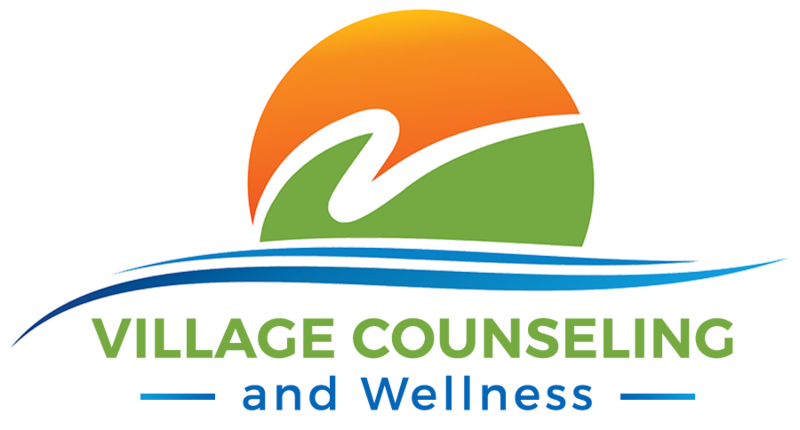 Let the skilled therapists at Village Counseling and Wellness help your teen develop the emotional intelligence necessary to lead a happy and healthy life. 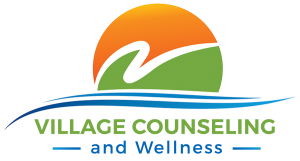 At Village Counseling and Wellness, we believe in working with the entire family when we work with teens. As a client in our Teen DBT Program, your child will attend treatment services at least 2 times per week, depending on the schedule of their individual plan. The core of your teen’s treatment will include a weekly individual therapy and weekly multi-family skills training group. We request that you and your child commit to a minimum of 6 months of treatment. Both our own experience and empirical research shows that a year in treatment yields the most optimal results. Do you think you’re ready to for your family to get started in our Teen DBT Program? Contact us today to learn more and schedule an intake meeting with our Clinical Director.